It has been known for a bit that Best Buy is having an exclusive version of the new album with a DVD containing about 25 minutes of video footage of the band in the studio. The same version is being sold outside of the US/North America in the same format. That’s not new. However, today comes a some info detailing several other “exclusive” versions which will be available. The cover art shown here is the version that Wal-Mart will be selling. Click on it for a larger version. Heaven & Hell is ramping up for the April 28 release of THE DEVIL YOU KNOW with a vast array of physical and digital retail exclusive versions, listed below. The album will also be released as double vinyl LP featuring a laser etched design and exclusive poster on May 12. 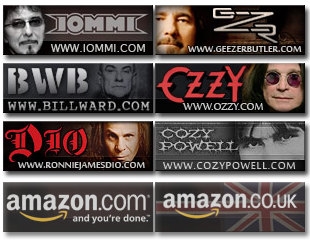 Best Buy will offer an exclusive version featuring a DVD with unreleased video of the band recording the album including studio performances, interviews, and other behind-the-scenes content. 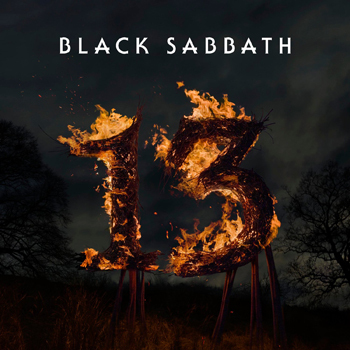 Wal Mart will offer an exclusive alternate cover that prominently features the traditional Black Sabbath devil logo. When finaliz ing the cover, the band narrowed it down to their two favorites but had a difficult time making a final decision. Now the alternate cover will also be available as a Wal Mart exclusive. iTunes will offer an exclusive version with previously unreleased live recordings of “Die Young” and “I” from the band’s 2007 European tour. 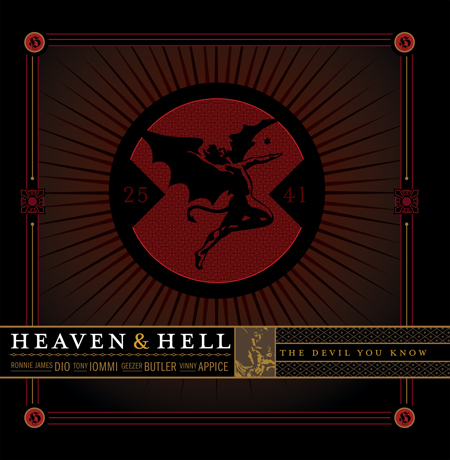 Select independent retail stores will offer exclusive Heaven & Hell T-shirts and/or copies of the album signed by the entire band, while supplies last. See below for a list of all participating stores and contact them directly for more details. Record & Tape Traders – Washington D.C.